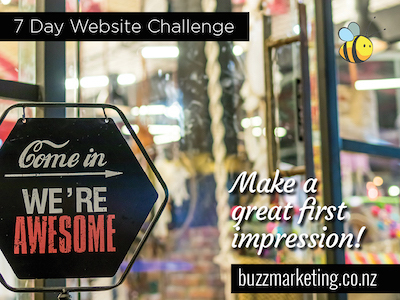 Improve your website in 7 days with our Website Challenge. Welcome to our 7 day challenge, if you need help or want to ask us a question please contact us or call 021 777 700. Get a fresh perspective by looking at your home page for just 10 seconds. You can’t assume a website visitor will look at everything. Can a new visitor understand exactly what you offer in that time? Improve your home page by making the images and copy very obvious and compelling, with a clear marketing message. 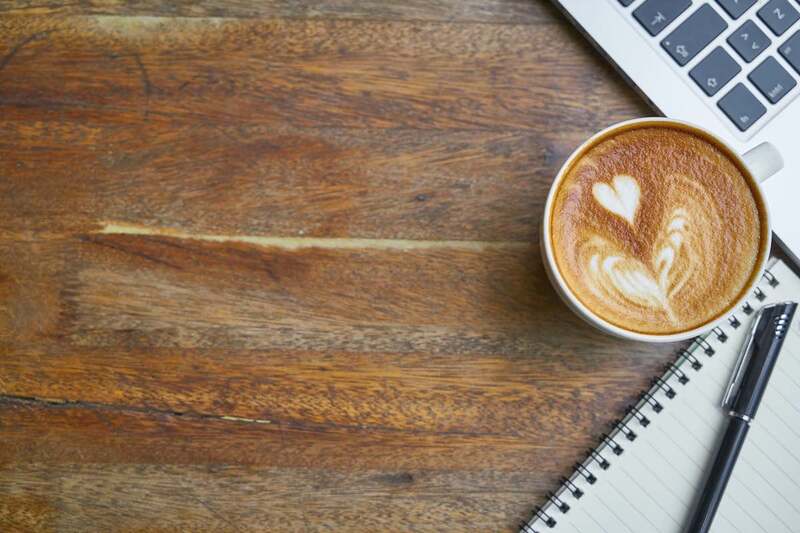 See our comprehensive guide to creating your marketing message. DAY 2: Create a new landing page on your website. A landing page is a dedicated place for a visitor to ‘land’ when they click on a paid Google or social media advert. It should have all the information the visitor expects or needs to see, including a compelling call to action. You should have a landing page for each campaign, so you can track the success of the advertising. See more website information. DAY 3: Add lead generation to your website. Encourage people to give you their contact details by offering free expert information. Include an opt in to receive further information so you can start email marketing automation straight from your website. You’ll start to build a positive relationship and be the natural choice when they’re ready to purchase. See lead generation ideas﻿. DAY 4: Communicate with potential customers. With your website collecting contact details you need to send something useful. How often do you email your database? For many businesses, the answer is probably not often enough. Once an email automation campaign is set up, your leads are contacted automatically. This means you can spend your time and marketing dollars in a more targeted and effective way. Learn about opportunities for email automation﻿. DAY 5: Every website should have videos. Videos keep people on your website for longer and Google likes that! Use video for product demonstrations and testimonials, and to build trust by showcasing your expertise and skills. Where should you start? Read our tips on planning a video. DAY 6: Use Facebook Ads to attract the right visitors. It’s not enough to have a website, people need to visit it! An advertising campaign on Facebook is cost effective and attracts potential customers to your website. See our case study of a successful Facebook campaign. DAY 7: Use Google AdWords to find your customers. Everyone uses Google to search! Pay per click advertising really works because the best time to get people to visit your website is when they’re searching for you, or your products or services. If you’re not using Google AdWords, you should! See our information about AdWords on Google. 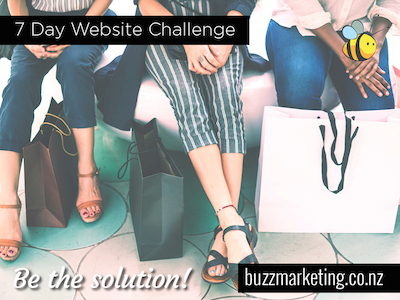 Buzz Marketing will help your business find new ways to reach your ideal customer. Start new targeted marketing campaigns and see impressive results! What are you waiting for?